"AMAZING. WHY ARE YOU STOPPING ME from replying to comments followers have left me - on my own Facebook Page!!?? People have the right to know. Why are you silencing me?? ?," Scavino wrote, with righteous outrage. Donald Trump, of course, tweeted about it the following day. On Tuesday, Trump tweeted he'd be "looking into" the issue with Scavino's account, which by now has been restored, with aforementioned apology. Later in the day, during a joint press conference with Brazilian President Jair Bolsonaro, he returned to the issue, saying, "There's discrimination, there's big discrimination," and adding, "Something's happening with those groups of folks that are running Facebook, and Google, and Twitter, and I do think we have to get to the bottom of it." 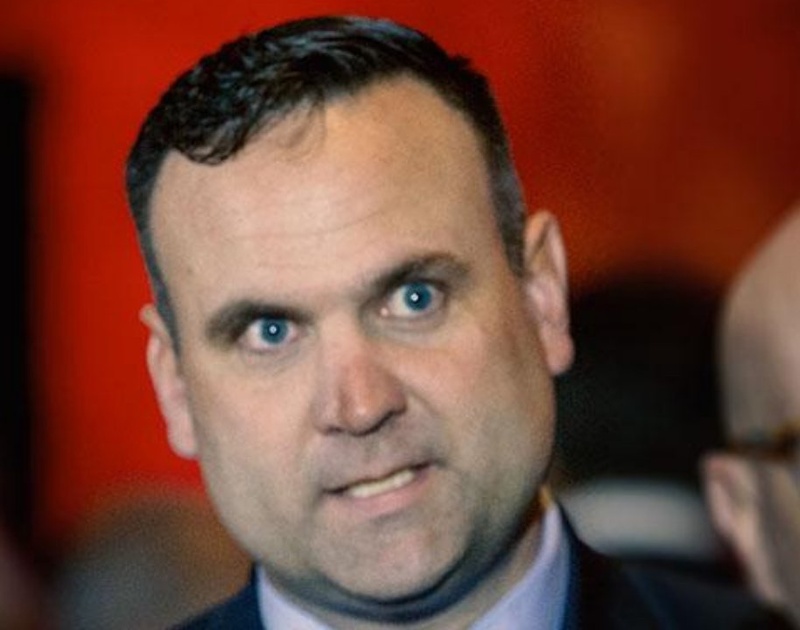 As in Scavino's case, such complaints about bias have often been found to stem from legitimate violations of the platforms' rules or mistakes by the platforms or both, rather than actual discrimination against conservatives.